A true gamer knows how important image quality is for a full gaming experience. Regardless of what genre of games you like to play, the graphics on the latest ps4 games are otherworldly and it is a shame to play them on a TV that simply can't display their full potential. With 4K TVs finally, in an affordable price range, many gamers are looking to improve their visual experience while playing their favorite games. We selected the best 4K TVs for a PS4 Pro to help you narrow down the search for the perfect TV to play your games on. The LG OLED65C7P might be the best 4K, HDR-capable TV of 2017. We are all pretty much used to the OLED technology by now, but it doesn't make it any less impressive. In addition to the remarkably wide color range, the C7P is capable of displaying almost 'infinite' contrast that can be quite useful while you are fighting monsters from the shadows. 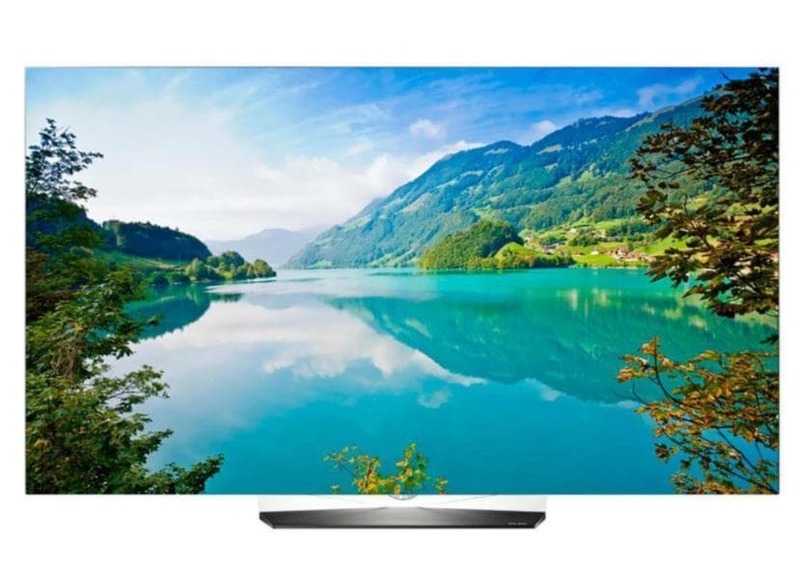 The true color accuracy feature automatically corrects the color distortions and ensures that this 65 inch 4K TV displays natural and accurate pictures. 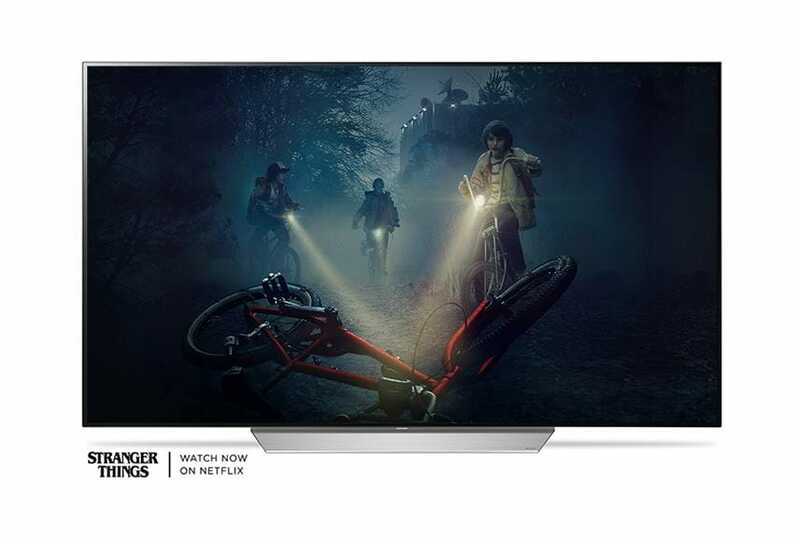 Perhaps the biggest disadvantage of the LG OLED65C7P is its price, but if you are not on a budget this is possibly one the best 4TV's for gaming on the market today. This Smart 4K TV is a joy to any gamer, because of its remarkable performance and a wide array of options. The Cinematic Color feature utilizes the color palette that can be seen on the screens in high-end theaters around the world. This feature alone guarantees a superb gaming experience while web OS 3.0 that is loaded with new advanced features is making the B6P very easy to use. The LG's flat screen 65 inch TV is designed with almost bezel-free borders and it provides crystal clear pictures that will take your gaming experience to an entirely new level. With a 64.5-inch diagonal and a stunningly handsome design, the Sony X900E is one of the best 4K TVs for PS4 Pro. It handles motion exceptionally well, which is a particularly important feature for gamers who need fluent depiction of motion in order to get the best gaming experience while playing games that include rapid moving content. 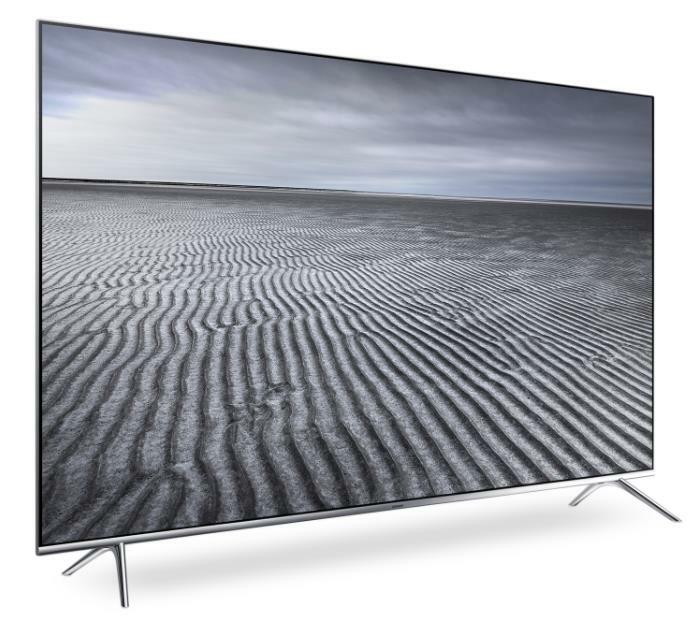 The overall picture quality that Sony X900E delivers is simply stunning because of the excellent contrast ratio and above average black uniformity. However, when viewed at an angle the picture quality deteriorates. 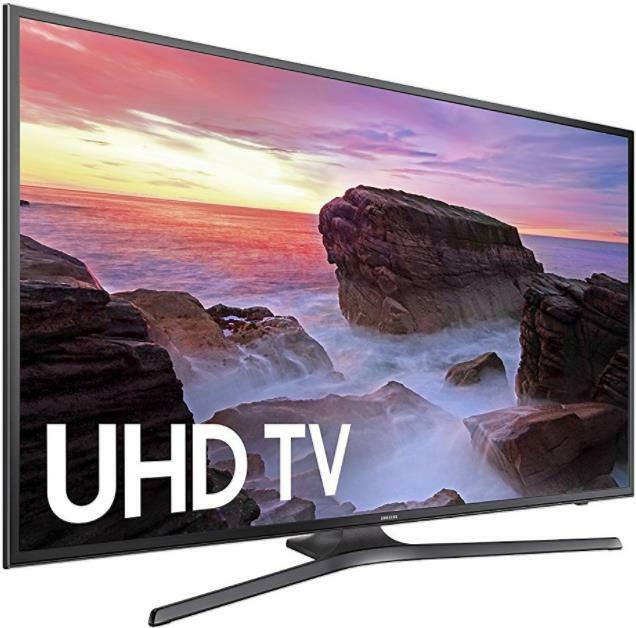 This outstanding 4K TV is a perfect and affordable choice for gamers who want only the best 4K TVs for their gaming needs. The KS8500's performance cannot be praised highly enough, because of its versatility and multi-functionality. This 4K UHD LED TV is equipped with the HDR1000 feature that reveals even the smallest details hidden in the shadows. The curved panel displays lifelike colors with the aid of SUHD Quantum-Dot technology that unlocks up to a billion color combinations. Samsung's KS8500 is a perfect choice for playing video games on PS4 Pro or any other console because of the low input lag. Furthermore, it handles motion perfectly and it provides excellent picture quality even in very bright rooms. It also deals with reflections better than most TVs of its class, but the picture quality decreases when you are viewing pictures at an angle. Even though KS800 has a 60-inch diagonal, it can still be described as one of the best 4K TVs for gaming. With a motion rate at 240 KS8000 deals with demanding motion graphics effortlessly, while the colors it provides are simply breathtaking. The combination of HDR100 and Quantum Dot Color technologies enable the KS8000 to deliver highly detailed images in very bright light conditions. 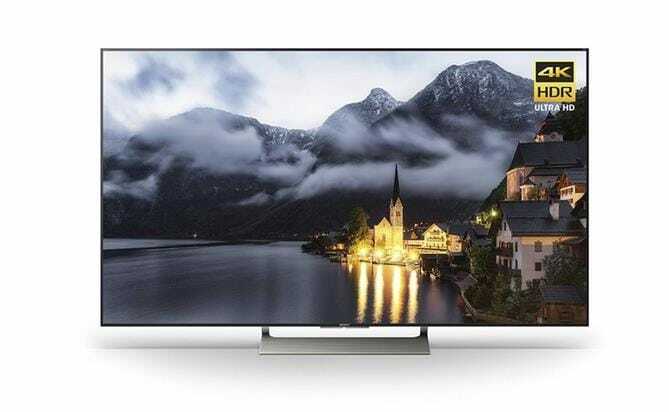 The PS4 pro fans who like to enjoy soundtracks and atmospheric sounds of video games they play will certainly benefit from purchasing this 4K SUHD TV because it features a Dolby Digital Plus and DTS Premium Sound 5.1 sound systems. Sports fans and gamers will love this 4K LED TV because it doesn't blur images. In addition, the X850D has a 1080p @ 60Hz Outside Game Mode that reduces the input lag. The picture can be further adjusted to reduce motion blur with the 'Clearness' setting under 'Motionflow'. However, the Sony X850D will experience problems while playing dark scenes in a dark room, because of its low contrast. Adding a little light in the room resolves this issue. This is one of the best 4K TVs for PS 4 Pro fans because it deals with blur beautifully and the picture quality remains the same regardless of the angle at which you are looking at it. Despite the fact that the picture quality decreases when it is viewed at an angle, this UHD 4K TV still has a lot to offer to gamers. When MU6300 is in PC or Game mode the input lag is as low as 20 ms, which should please even the most demanding PS4 Pro fans. 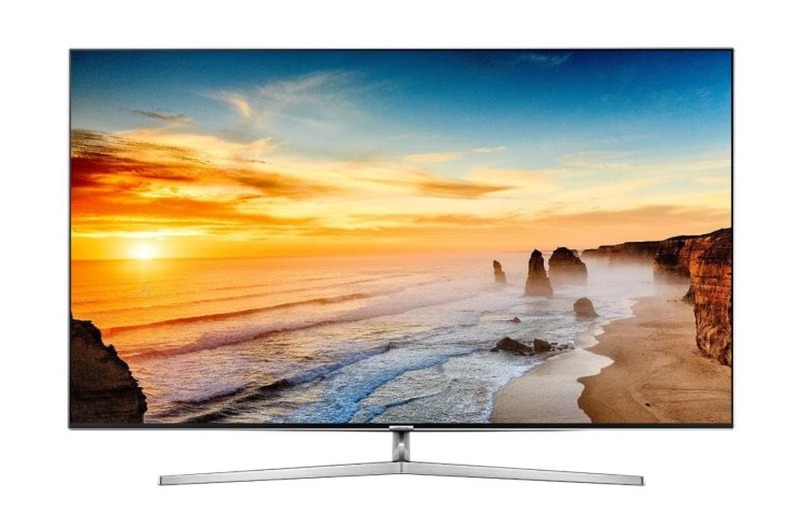 In addition, Samsung's 4K TV has above average picture quality accompanied with great contrast ratio and excellent black uniformity. As a result, the MU6300 can display detailed dark scenes in dark rooms, but its performance under very bright light conditions could be better. With PS 4 Pro and Xbox One S, finally, on the market, the video game fans can enjoy their favorite games in 4K quality. 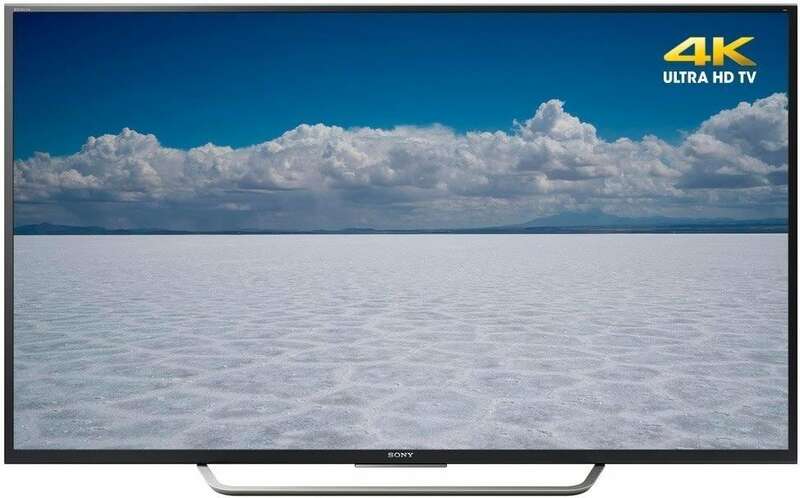 Picking the best 4K TV for gaming sounds a lot easier than it actually is because there are a number factors that must be taken into consideration when choosing the best 4K TV for your PS4 Pro. Color handling, low input lag or strong contrast are just a few of the factors that can significantly improve the gaming experience but they are far from being the only ones. Most games today have pretty demanding graphics and 4K TVs that provide low input lag have a huge advantage that enables them to handle discrepancies between a console and a display well. Strong contrasts and vivid colors will enhance your in-game experience, but at the same time, they will help you to see tiny details better which at times can be crucial. Good motion clarity is perhaps the most important factor that separates good gaming TV from best gaming TVs for PS4 Pro or any other gaming console. Motion clarity will enable you to see rapidly moving content in crystal clear quality which can help you become a more effective gamer. The price is always a factor, but with so many affordable 4K TVs on the market today, getting the best 4K TV for your PS4 Pro console shouldn't be too costly.